This page contains a checklist of paperwork, items and instructions to streamline your check-in. We realize this may seem like a lot of paperwork, and we require it for good reason – to ensure our ability to take care of your pet(s) to the highest standards of care. We appreciate your cooperation in providing the required information! Save time at check-in and have your paperwork completed in advance. To keep our files up-to-date, please have your vet fax us your pet’s current vaccination records at 549-1872. Thank you! Web Cam Login Form – Coming Soon! Splash Bash Rental Form – Coming Soon! PLEASE NOTE: Dogs must be on a leash, and cats confined in a cat carrier coming into and out of the building. Please do not use Flexi leads. You may bring your pet’s own bedding or a favorite toy! Our pets always feel better if they have the “smells from home” with them, and so we are happy to honor such requests for our guests. The items must be washable and not pose an obvious choking hazard; please see one of our staff members for more details. New Client Application – One time only – the 1st time you board your pet. 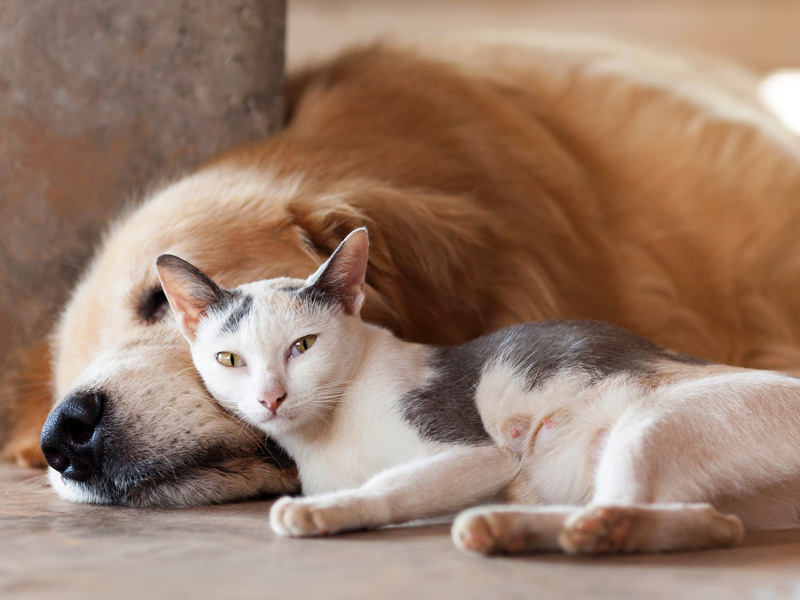 Proof of Rabies, Distemper, and Bordatella vaccinations OR Titers – All pets are required to be up to date everytime you board your pet – Please provide updated vaccine certificate when date expires. Fax 716-549-1872. If you plan to have your dog vaccinated for Bordatella or Canine Cough, we suggest doing it 14 days in advance of your boarding date. Returning Clients – Individual Pet Sheet – We ask for this to be updated each time your pet visits. It contains specific information that may have changed from a previous visit. We appreciate your cooperation in giving us this information for each visit. Grooming instructions – If you plan to have us bathe and/or groom your dog, fill out the instructions to the groomer on the “Individual Pet Sheet”. Medication, Treatment and Supplements – updated each time you board. This important information must be updated with each visit. We want to make absolutely certain we have the most current information on any medications or supplements you are giving your dog. Board and Training application – if you would like us to train your dog, fill out first time you request training. Update with trainer for future visits if requesting training. Other things to bring (optional) – Please list specific items and descriptions on “Individual Pet Sheet”. We have the staff, time and space here to take care of all your dog’s belongings, their favorite bed (some bring along their own armchairs!) and every single toy they own if you want to bring them. We encourage comfort items from home. Toys/Bedding – List specifics – description, color, etc. Note: Toys, stuffing, bedding, pigs’ ears, rawhide chews or hooves risk danger of choking or intestinal blockage. We have food dishes and sanitize them daily, but if you would like to bring your pets dish please no ceramic or glass. Food – Please label with pets name and specific instructions. Tell us if you have included medications or supplements in the prepackaged food. If no food is provided our kennel diet is used. Monthly flea/tick treatment and heartworm prevention are recommended. If parasites are found on your pet, they will be treated at your expense. NOTE: If your dog is elderly, please check out our recommendations for older dogs. Application – One time only – the 1st time you board your pet. Written proof of current Rabies, Feline distemper vaccination. Updated as needed. Returning Clients – Individual Pet Information – updated each visit with specific information. Grooming instructions – If you plan to have us groom your cat – see “Pet” form. 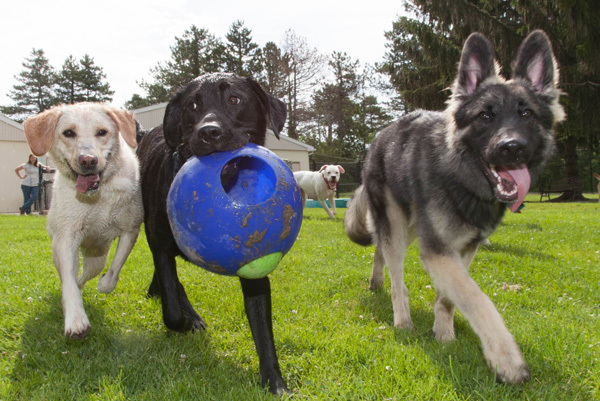 Medication, Treatment and Supplements – updated on pet form each time you board. Feline Leukemia status- test results – 1st time you board your cat. If your cat goes outdoors, we require either annual Feline Leukemia inoculations or a Feline Leukemia negative report from your veterinarian within one week prior to your boarding date.